U.S. Sen. Michael Bennet and U.S. Rep. Joe Neguse announced Friday they will introduce a new proposed legislative bill to protect 400,000 acres of public land in the state, including 52,000 acres in the San Juan Mountains. 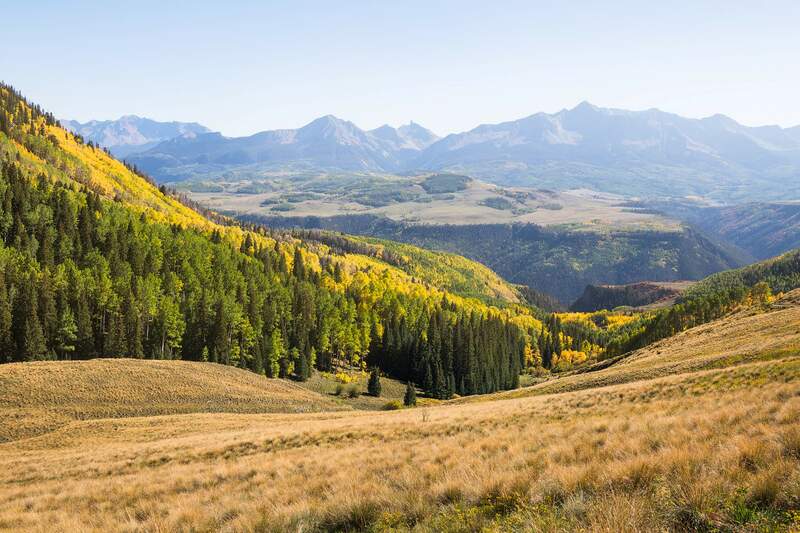 An effort to protect an estimated 52,000 acres of the San Juan Mountains in Southwest Colorado appears to have new life. 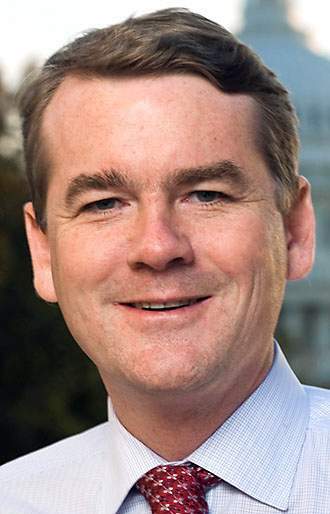 U.S. Sen. Michael Bennet, D-Colo., and U.S. Rep. Joe Neguse, D-Colo., announced Friday they will introduce a new proposed legislative bill Monday called the Colorado Outdoor Recreation & Economy Act, which would place varying protections on 400,000 acres of public land in the state. For reference, Bennet said the last major public lands bill proposal was in 1993, when the Colorado Wilderness Act protected 600,000 acres in the state. Part of the Colorado Outdoor Recreation & Economy Act, or CORE, seeks to revive the San Juan Mountains Wilderness Act, a bill that has sought for about a decade to protect about 52,000 acres in Southwest Colorado. Most recently, attempts to place the San Juan Mountains Wilderness Act in the end-of-year public lands legislation in 2018 failed. But Bennet and Neguse said Friday they believe with Democrats having a majority in the U.S. House of Representatives, the time is right to try and pass CORE. 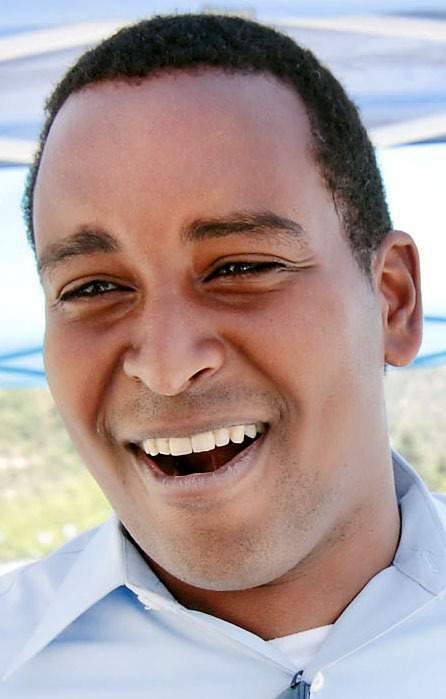 “It’s a new day in the House,” Neguse said. CORE also includes the Continental Divide Recreation, Wilderness, and Camp Hale Legacy Act; the Thompson Divide Withdrawal and Protection Act; and the Curecanti National Recreation Area Boundary Establishment Act. Bennet emphasized that those proposed bills are the result of local communities working for years to find compromises for lands bills. The acts have lost support only after they’ve been introduced to Congress, he said. The proposed wilderness area for the San Juan Mountains has received endorsements from more than 150 invested businesses, most notably Telluride Ski Resort, a long list of ranchers and grazers in the region, as well as adjacent landowners, homeowners associations and environmental groups. San Miguel County Commissioner Hilary Cooper, speaking on the conference call, said communities in Southwest Colorado are completely dependent on surrounding public lands for water, clean air and the recreational economy. Bennet was asked if he thinks President Donald Trump would ultimately sign the bill, assuming it passed the House and Senate.